Pantone: the world-renowned authority on color and provider of professional color standards. The name is known worldwide as the standard language for color communication from designer to manufacturer to retailer to customer. While choosing the color for 2016, experts at “Pantone Color Institute” shifted their angle from warmer hues to gentler tones(Last year’s “Marsala” was a deep red hue). And in the process they selected not just one but two colors “Rose Quartz” (pale pink) and “Serenity” (light blue). This is the first time that the company has released two colors of the year, dating all the way back the first color of the year in 2000. Pantone searches the globe for influences, looking for colors that express consumers’ moods. They take a range of categories into account, from runway shows and home décor to sports and entertainment. Influences may also stem from new technologies, materials, textures and effects that impact color, relevant social media platforms and even up-coming sporting events that capture worldwide attention. In a press release, Pantone said its decision to elect two colors for 2016 was a statement motivated by a push toward gender equality and fluidity in modern society. According to Pantone’s website, the pale Rose Quartz and Serenity can be paired with mid-tones, including greens, purples and brown. The 2016 colors of the year also match well with pale yellows and silver. Appealing in all finishes, matte, metallic and glossy. The pairing has appeared everywhere as solo or as blended shade. The colors are closely watched by design and fashion industry, and as a result the tones of pink and blue have already hit the shelves. Variations of this hue will be seen in a variety of textures that make it wearable throughout the year, from warming and comforting plush wools and faux furs to more ethereal feeling, lightweight linens and cottons. Serenity and Rose Quartz are also a popular choice for jewelry and fashion accessories, including handbags, hats, footwear and wearable technology. If you want to search these fashion colors without much trouble, just go on Jabong and find everything available in these colors at just one click (loved it). In addition to the fashion world, these colors are expected in 2016 makeup palettes — beginning with Sephora’s annual color of the year collaboration with Pantone. 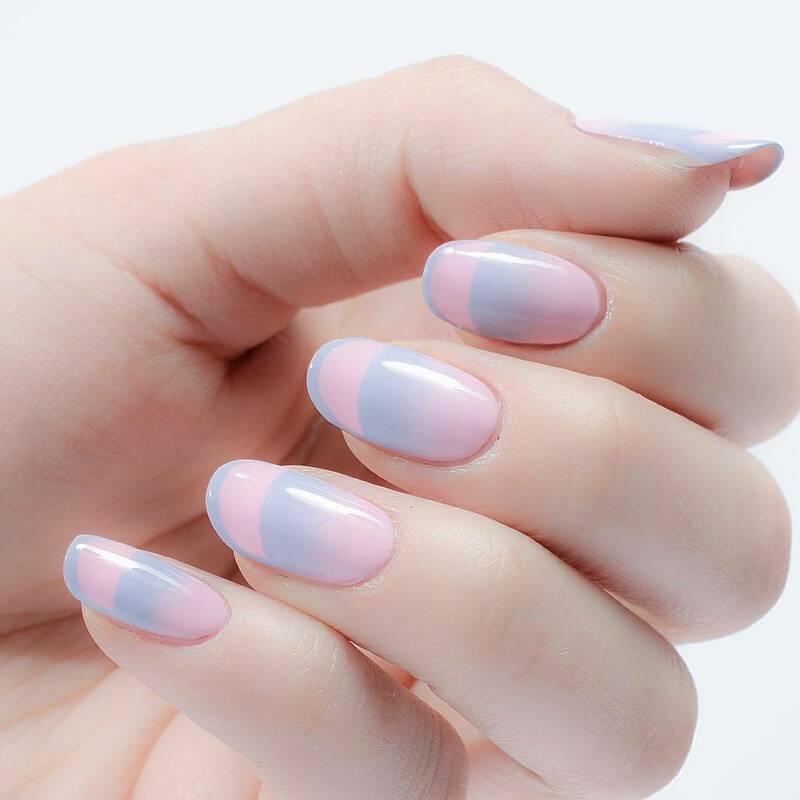 The light tones of flattering pink that enhances the lip, cheek and eye, can be blended with a hint of the cool blue tone that contributes to a beautiful, neutral-based eye shadow palette, accented by classic solid nails or creative nail art that incorporates both shades in the design. Juxtapose with neons for a bold and interesting contrast. The colors are soon going to make way inside our homes as well. Whether on their own or combined with other shades, the pairing brings a feeling of calm and relaxation into the home environment. Like a serene sunset, Rose Quartz encourages reflection on one’s surroundings while Serenity, a transcendent blue, provides a naturally connected sense of space. The colors also work well in paint and for decorative accessories. Coupling solid and patterned fabrics, throws, pillows and bedding in these shades provides a comforting respite and feeling of well-being in the home. And this one is definitely going to give all you girls a stab in the heart. Like all this was not enough to cope up with, the color has also made its way to the diamond industry. Colored diamonds, such as pink and blue shades, are now more valuable as an investment than traditional white diamonds, according to a New York Times article. (http://www.nytimes.com/2015/12/19/your-money/investing-in-colored-diamonds.html) (A rare, pear-shape pink diamond from the 2008 Argyle tender. Its retail price is $1.9 million at JFine Inc.) Girls be ready to ditch “Rose Gold” and start digging for “Rose Quartz”. 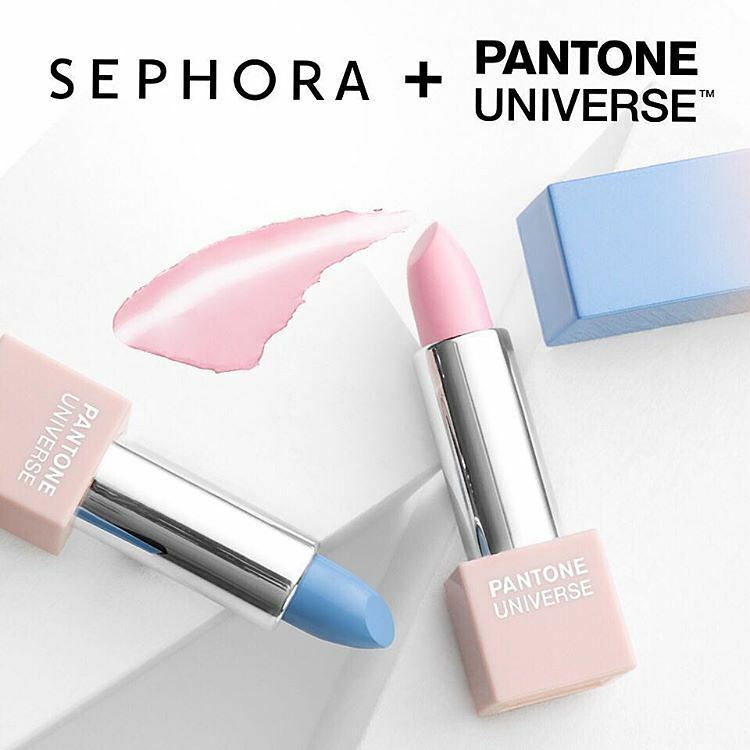 As a color snapshot of what is happening in today’s society, Rose Quartz and Serenity are meant to symbolize a sense of compassion, composure and relaxation, even during stressful times, the company said. Pantone says color is a way for consumers to express themselves without the fear of being judged. Pantone’s Color Institute vice president, Laurie Pressman says the Rose Quartz represents resilience and strength, while Serenity symbolizes calmness and inner peace. Through the Pantone Color Institute, Pantone continues to chart future color direction and study how color influences human thought processes, emotions and physical reactions. Pantone furthers its commitment to providing professionals with a greater understanding of color and to help them utilize color more effectively. Haha, me too.. But I am still planning to add that color through accessories, bags or scarves.. Anything like that added to the shades of blue, black and red I generally wear will be cool and fun.. You can try that too, that way you won’t have to change your wardrobe and the addons can be paired with several outfits..